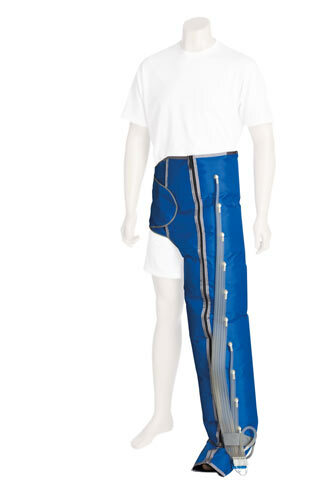 LymphFlow Advance Garments feature seamless technology which adjusts to patient’s limb size. This mode clears in a proximal to distal motion, focusing intensively on the distal problem area. 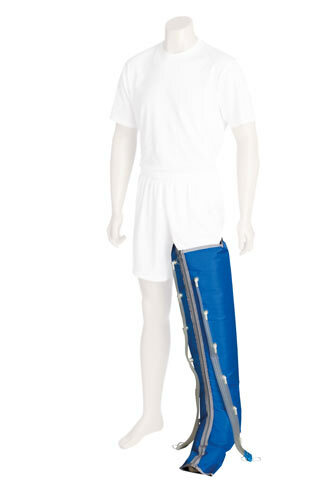 The sequence completes with a sequential clearance from distal to proximal. 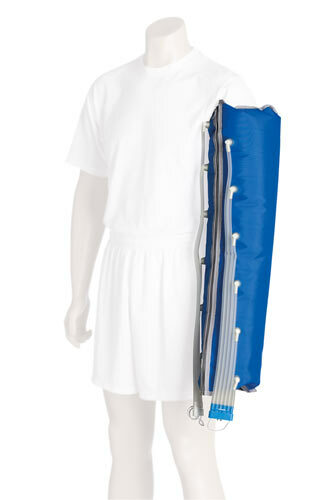 This mode works in proximal to distal motion, focusing intensively on the proximal problem area. The sequence completes with a sequential clearance distal to proximal. 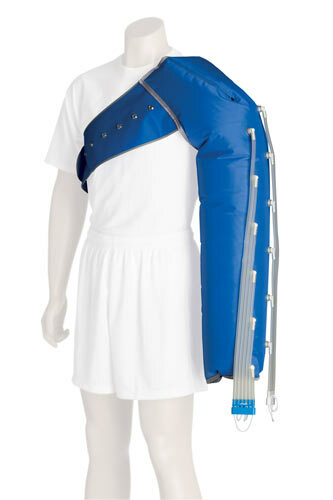 This mode works in a proximal to distal motion, intensively working on the whole of the limb. The sequence completes with a sequential clearance from distal to proximal. 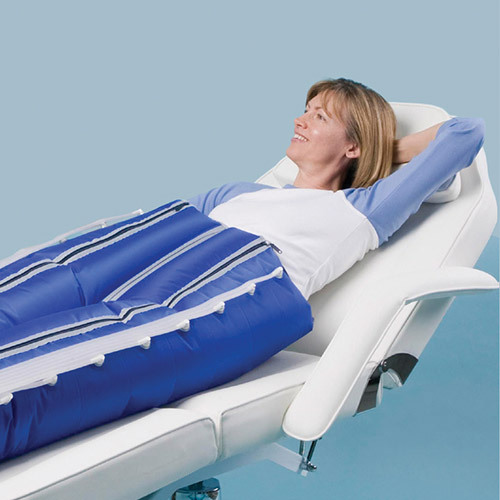 This mode clears the lymphatic channels prior to working focusing on the affected area. The sequence focuses on the hand or foot and completes with a sequential clearance distal to proximal. This mode focuses on inflating each chamber in turn, distal to proximal, and then deflates all chambers at once. This mode provides a sequential distal to proximal inflation mode but with a wave throughout, this is achieved by the deflation of distal chambers as the more proximal inflate. 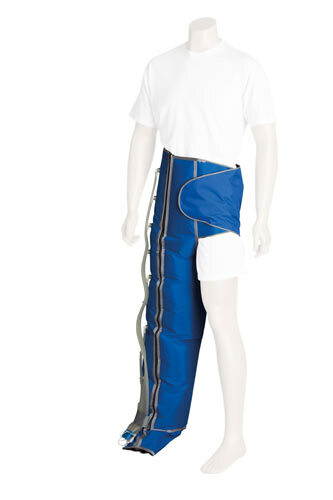 This setting is sometimes preferred as there is less static pressure to the distal limb which may offer greater comfort. 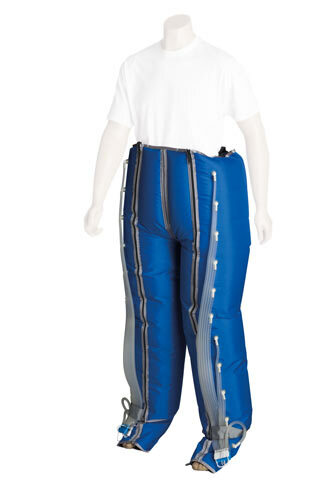 Add an additional 10cm to max circumference of each garment. Call the office for more details. 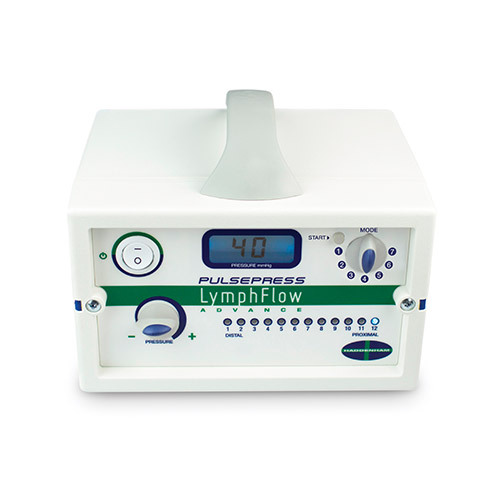 A Clinical audit of the Lymphflow Advance, Intermittent Pneumatic Compression Pump in the treatment of venous and lymphatic disease.